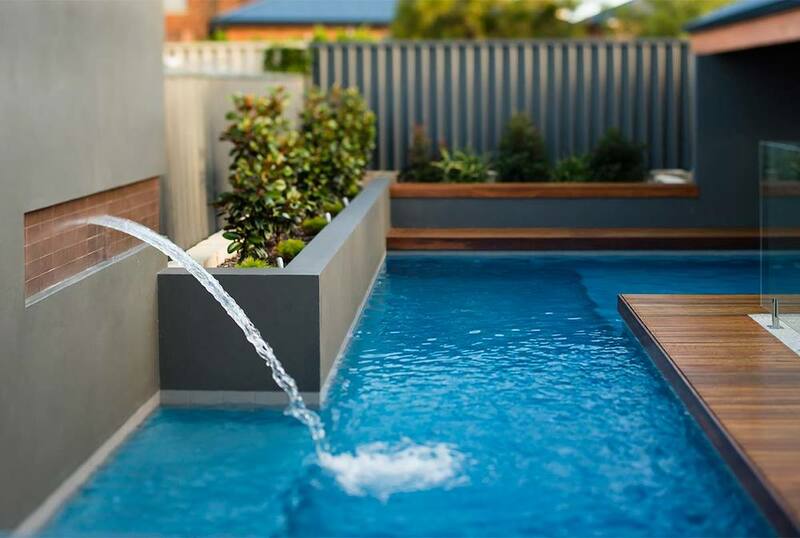 Swimming pools are at the top of the Perth property wish list – in fact, a recent analysis by realestate.com.au revealed that ‘pool’ was the most searched term for both buyers and renters in our city. 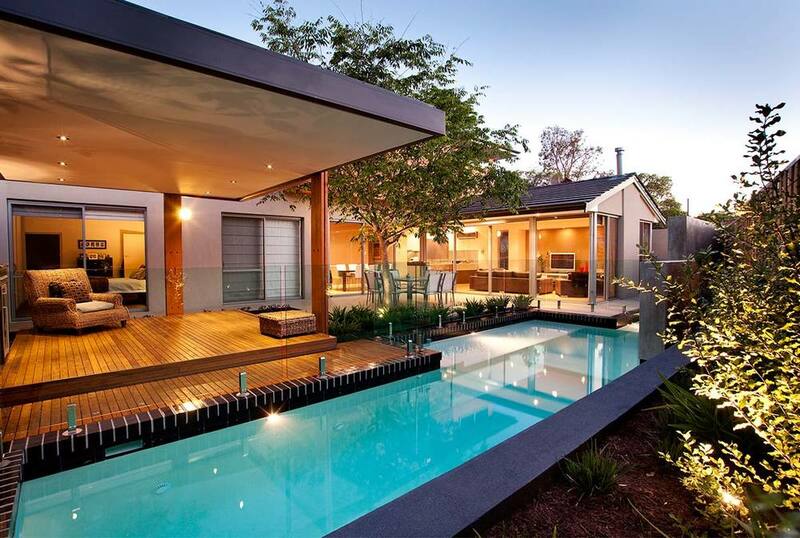 With Perth’s warm climate and endless sunshine, swimming pools and outdoor areas have become an extension of the house. Constructing a well-designed swimming pool is a sound investment – it adds instant value to a property and plays an enormous part in the success and cohesiveness of an outdoor area. Our award-winning team understands the transformative effect great design can have on a space, and we know what it takes to achieve it. Our commitment to creating exceptional outdoor spaces is reflected in everything we do, from the superior quality of our finishes, to our attention to detail throughout every step of the process. 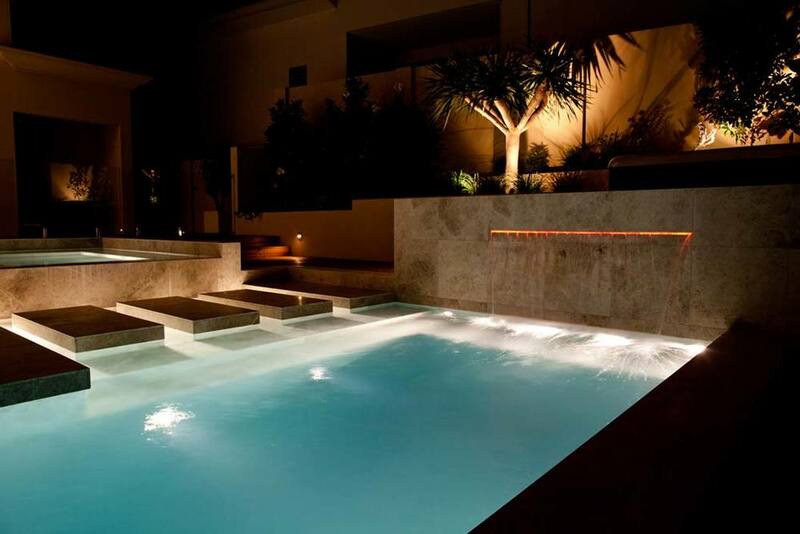 From the design of your swimming pool to its construction and completion, we take care of all aspects, including the preparation of drawings, engineering, and council submissions. Thank you! One of our design team will contact you shortly!